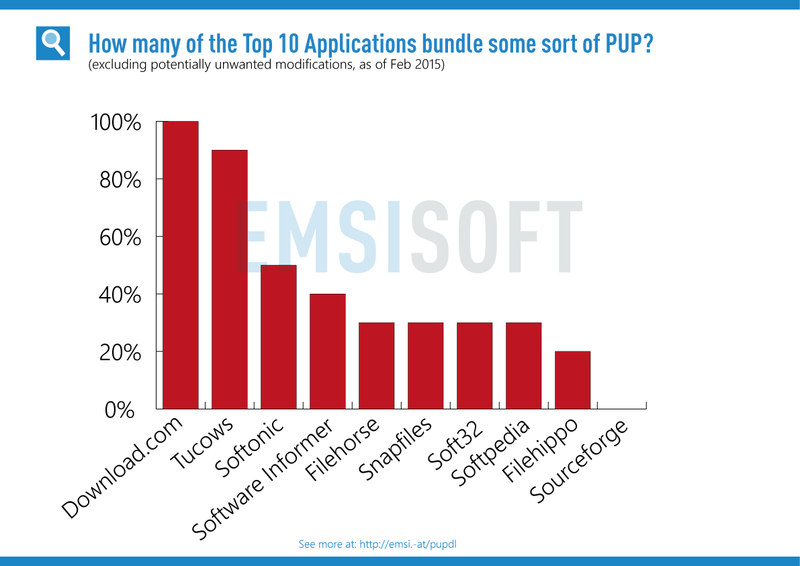 Out of the top ten download portals 90% bundle PUPs with their top ten software applications. 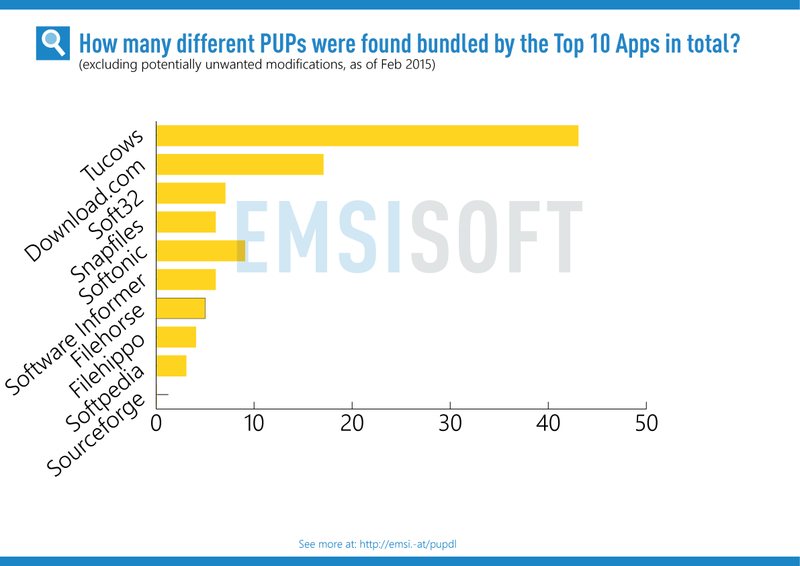 The total number of PUPs found altogether across all download portals totals one-hundred potentially unwanted programs. This result is quite alarming considering only the top ten applications on each portal were sampled. 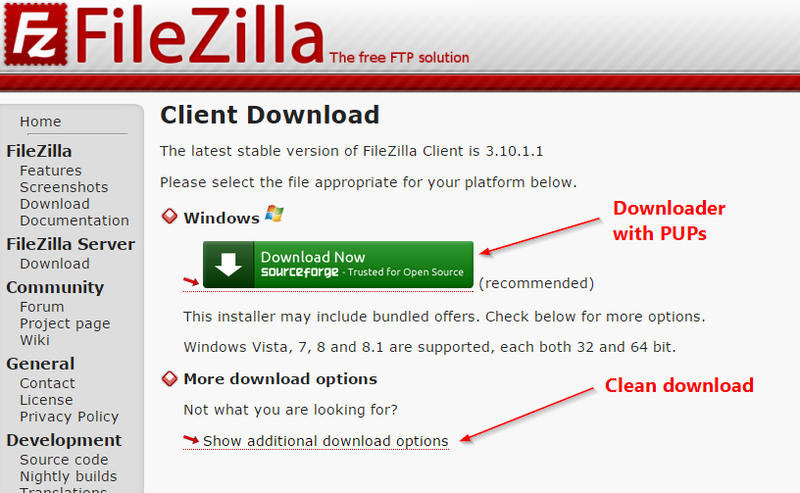 It’s simply better to stay away from download portals altogether. 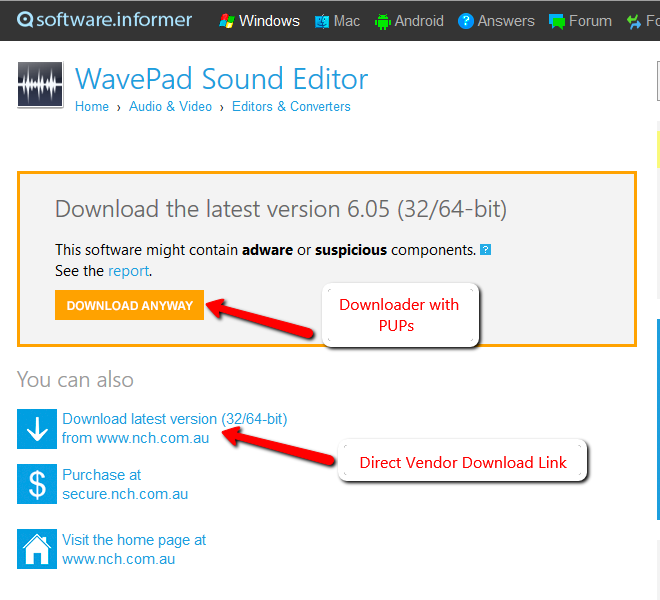 Use the direct vendor download approach or used trusted download portals only, such as Majorgeeks. 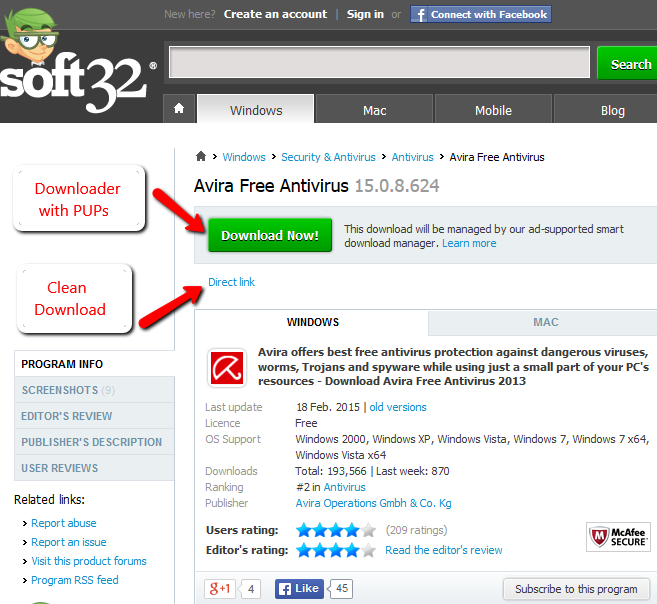 Although many direct vendors include PUPs too, it’s safer to download directly from the source. Have a wonderful (PUP-free) day!